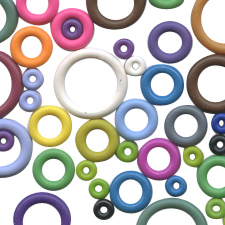 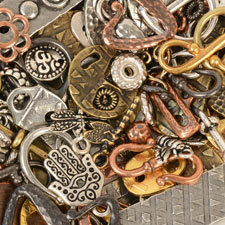 Jewelry findings are a great way to break up the colorful patterns of bead jewelry and add some rustic elements. 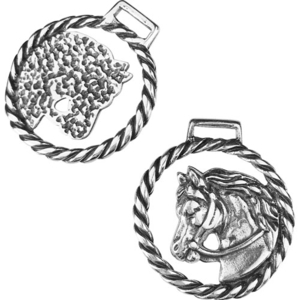 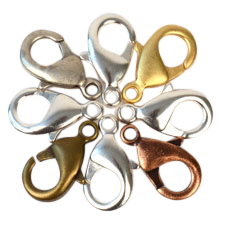 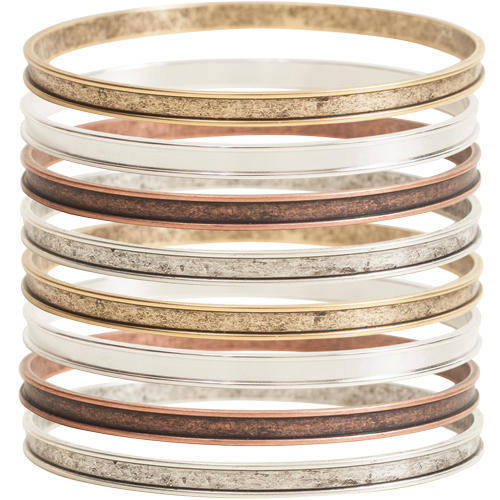 We carry base metal findings such as clasps, buttons, sliders, charms, chain and jump rings, and all of our beading findings are made out of nickel-free solid copper, brass or electro-plated silver or gold for your safety. 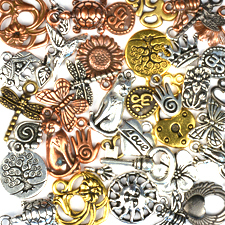 Dangle a few unique charms on your bracelet, separate sections of colored beads with a metal slider or use a beautiful clasp to keep your bracelet or necklace secure while you wear it. 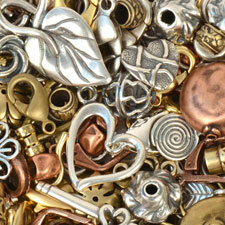 We also carry metal-based Change-A-Bead earrings if you're looking for a more customizable piece of jewelry. 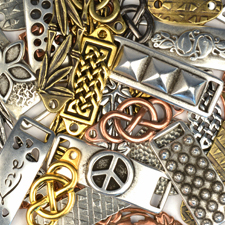 Whatever the design, a few touches of metal with jewelry findings really makes it pop! 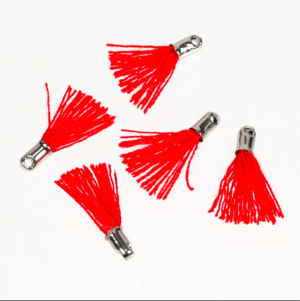 Browse through our selection of beautiful findings for beaded jewelry and save with free shipping on any order of $50 or more!